Today at the SharePoint Conference North America, we are excited to announcing a new set of deeply integrated end user experiences in SharePoint and SharePoint Online that drive engaging employee self-service (ESS) capabilities. 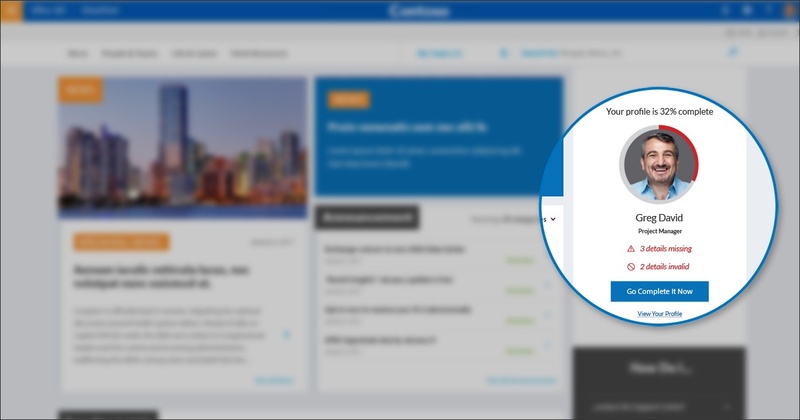 Our new SharePoint webparts allow organizations to put employee profile profiles front and center on their intranet and let employees update and complete their profile simply and easily. They provide a seamless user experience right from where employees work in SharePoint every day. 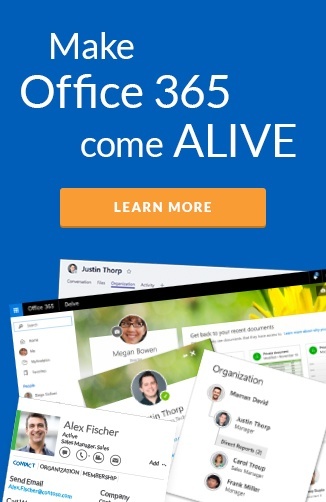 This allows organizations to quickly and easily ensure all employees have complete and up-to-date profiles that are essential for team collaboration and delivering the full capability of Office 365. “Empowering employees though easy self-service experiences is essential to a modern digital workplace.” says Hyperfish CTO Chris Johnson. Available with the Premium versions of Hyperfish, the SharePoint webparts work in both classic and modern SharePoint Pages in Office 365, as well as SharePoint 2016 and LiveTiles Design.